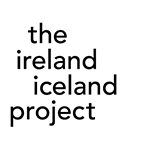 the ireland : iceland project was founded in 2009 to activate a cultural dialogue betwee n Ireland and Iceland, exploring and exchanging ideas about cultural identity, artistic practice and collective imagination. We have hosted a series of collaborations and happenings with artists and provocateurs from Ireland, Iceland and beyond…..
the ireland : iceland project is committed to cultural co-evolution and new ways of working and being. We are passionate about experiences that can move, shape and push our culture forward through intervention & disruption of time and space. This is a cultural movement designed to illuminate the times we live in. It is an opportunity to explore what it means to be alive on these two little islands beginning with ‘ i ’ and to map those ideas onto a Brave New World. and creative thinkers who are orbiting diverse disciplines and practices and making curious projects. and acting far outside the BOX. 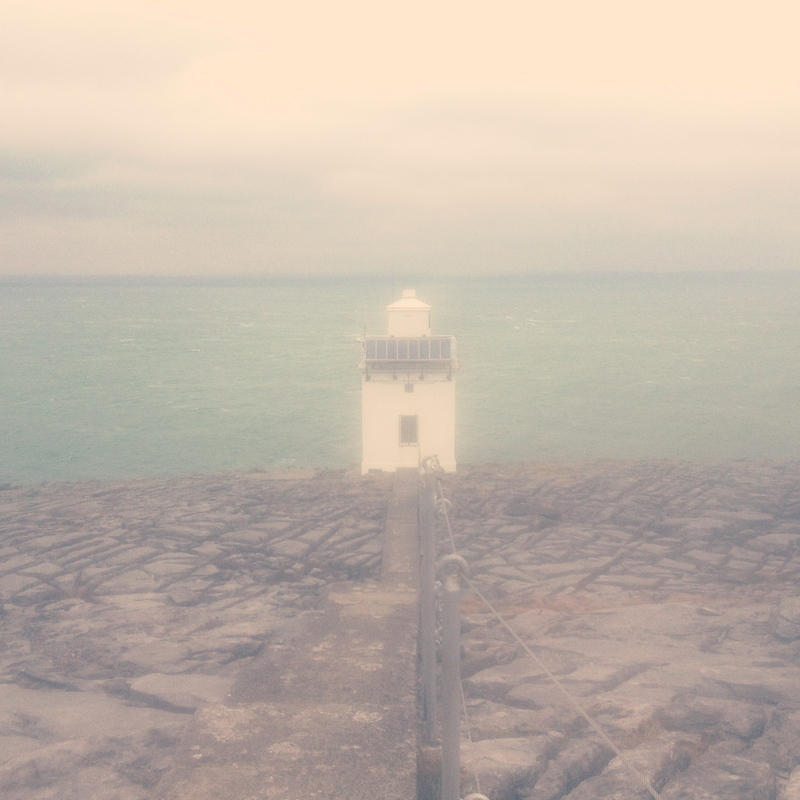 The next thing from the ireland : iceland project is Pilgrimage Project – a creative odyssey.